Susan is deeply devoted to ecology and smart design. Privileged to have studied coral reefs in the Republic of Palau and myco-restoration with Paul Stamets, she holds a Masters of Humanities and Leadership in Culture, Ecology, and Sustainable Community. 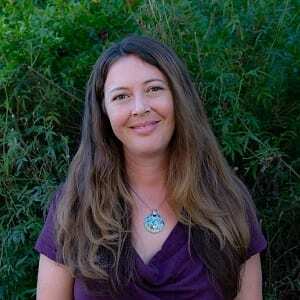 Playing a crucial role with Daily Acts since 2007, she works diligently to further this movement of inspired, just, and resilient communities while nurturing her homestead passions including beekeeping, fermenting, food preservation, crafting from recycled goods, and nurturing food forests and relationships.